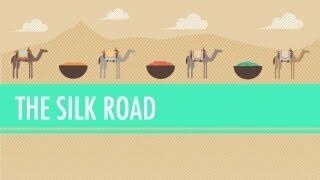 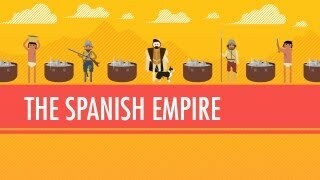 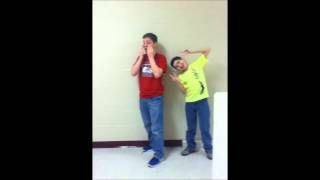 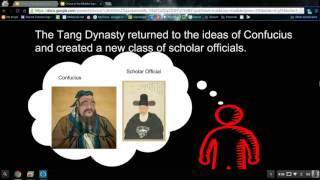 Mrs. Silva History Project! 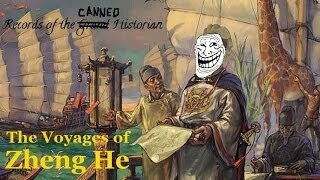 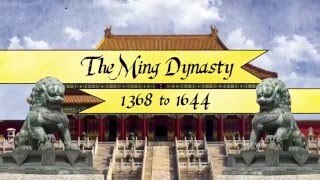 Ming Dynasty Ad! 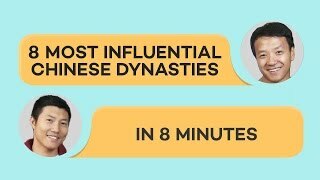 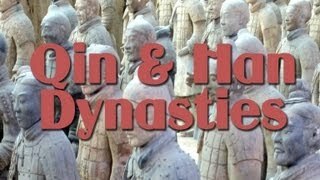 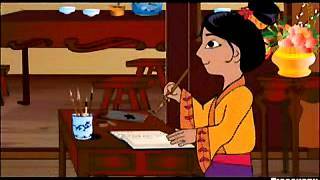 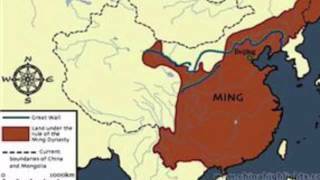 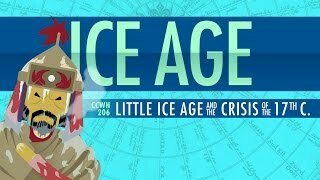 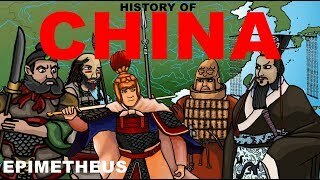 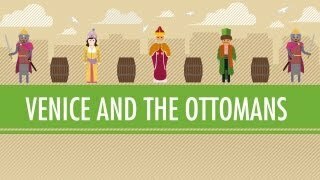 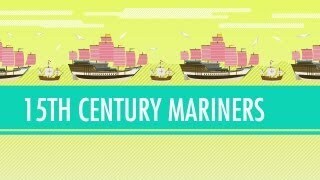 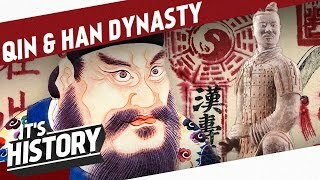 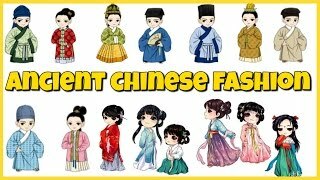 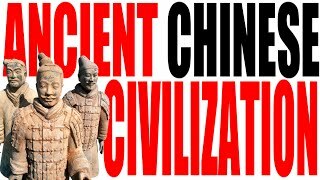 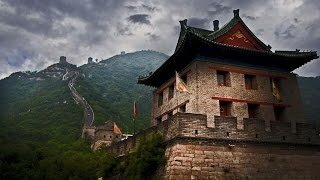 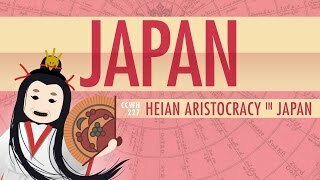 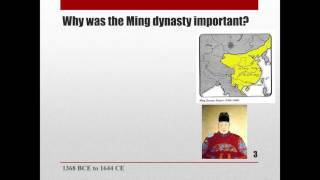 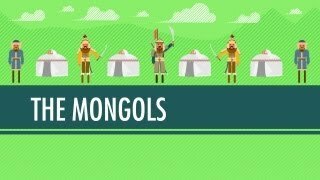 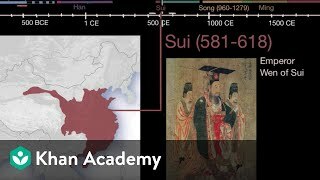 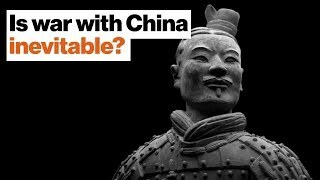 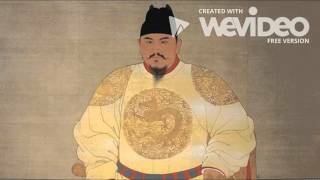 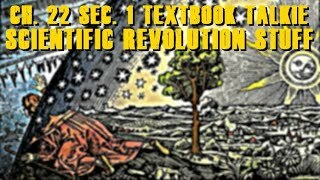 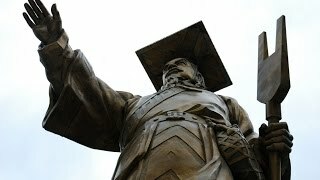 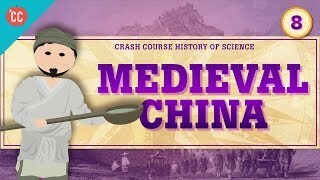 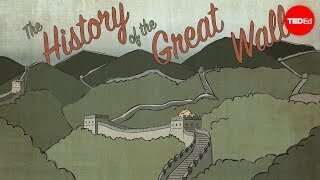 8 Chinese Dynasties in 8 Minutes!